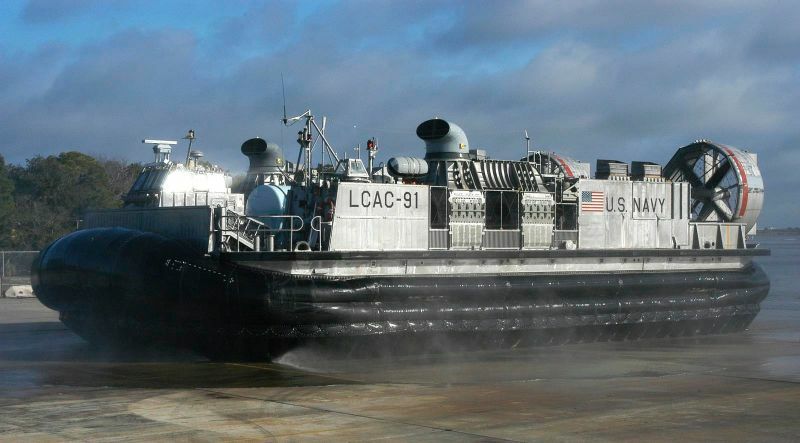 Florida and Navy officials revealed last Friday that they’re investigating an incident in which a U.S. Navy hovercraft being operated off-base by military contractors ran over a kayaker at high speed, leaving him bloodied in the water off Panama City Beach. Maybe if more professors could legally carry firearms at work, there'd be fewer school shootings. 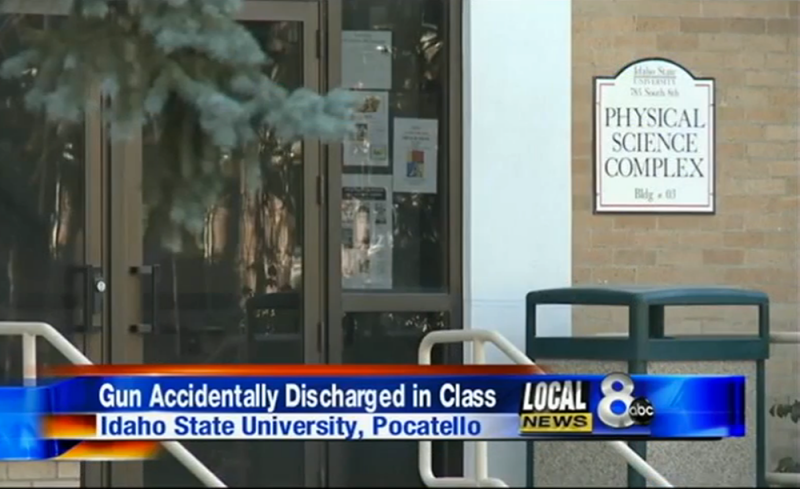 Or maybe they'd just unintentionally shoot themselves, like this Idaho State University chem professor.